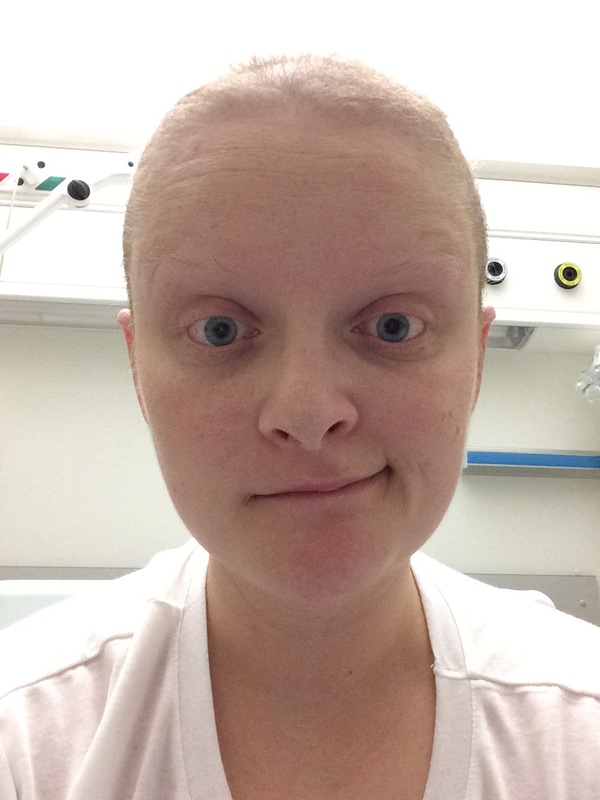 My eyebrows have never been more important to me as they were during chemo. For years I didn’t pay any attention to them at all, and by that I mean I literally didn’t do a thing to them. Any time I tried to tweeze I had a sneezing fit, and I just didn’t think they were that important. Now I know differently. Without hair or eyelashes, your head can look a bit… well… a bit like a potato. As a result, I paid a lot of attention to my makeup during treatment, and making my eyebrows a feature became a priority. They add a lot of definition to your face, and help take away from that ‘sick’ look which, let’s face it, nobody wants. I did a lot of research, tried a lot of different products, and got a lot of questions about my technique, so I decided to put my experience into a video. A) I felt like a complete dope making it. B) I felt like a complete dope editing it. C) I feel like a complete dope posting it. The above video is a snip from a much longer video about cancer makeup, I’ll post the section about faking eyelashes soon. Hi. Thanks for the inspiring blog, funny too and we need that. I want to try out the Laura Mercier pridusts, both brush and eyebrow gel but being stuck in hospital most of the time, am finding it hard to find both products in the same place. Do you know a site or somewhere in Dublin that stocks them? Thanks so much. My eyebrows are still there just thinning, plus after my bone marrow transplant there’s a good chance they might didsapear for a while.